Bible Study: An accurate Bible study of prophecy must always emphasize the study of Bible prophecy within its historical Jewish context. … the people of Israel. Theirs is the adoption as sons; theirs the divine glory, the covenants, the receiving of the law, the temple worship and the promises. Theirs are the patriarchs, and from them is traced the human ancestry of Christ, who is God over all, forever praised! Amen. 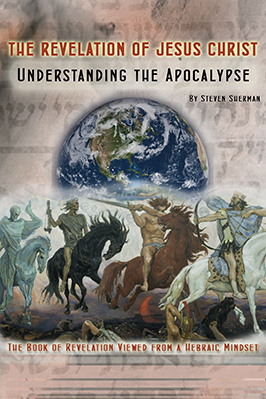 The key to understanding Bible prophecy in context, is the fact that all Old Testament Scripture (the Hebrew Scriptures, or Tanakh) proclaim Jesus Christ (Yeshua HaMaschiach) as the true Messiah (the Anointed One) sent to redeem the world. Just as the first coming of Jesus Christ to Earth was promised in numerous places in the Old Testament, there are clear passages and symbolic pictures and allusions to the Second Coming of the Messiah. 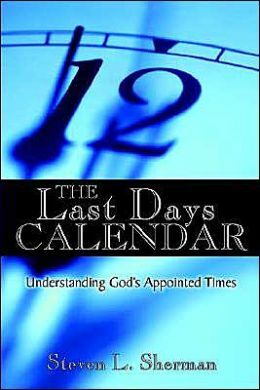 An understanding of the feasts, fasts, and festivals found in the Old Testament, for example, with their frequent descriptions of the nature of Jesus Christ in His person, is therefore most valuable in comprehending Bible prophecy. For one example, God Himself used the traditional Jewish wedding ceremony as illustration of His relationship to the Church, the body of true Christian believers. Therefore, knowledge of Jewish betrothal and marriage customs can be most helpful to interpret the meaning of Christ’s wedding illustrations (the Kingdom parables) in their proper context. For another example, knowledge of customs associated with synagogue services of Bible times could heighten our understanding of Jesus’ teaching in His role as the finest Jewish rabbi (teacher) ever. The Bible reveals much concerning the Second Coming and the fulfillment of the wheat and grape harvests, the Feast of Trumpets, Day of Atonement, and the Jubilee. To find out more about the Festivals of the LORD and interpreting the prophetic passages of Scripture in their Jewish context, please feel free to explore this web site.